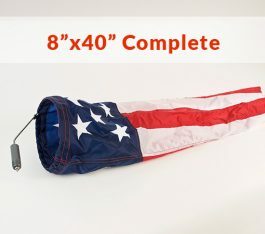 Please note that this product is not available for purchase online. 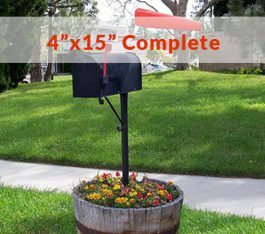 Please call (800) 468-7697 or (814) 774-7111 to place your order and get a shipping estimate. 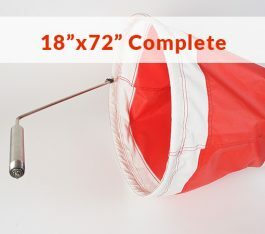 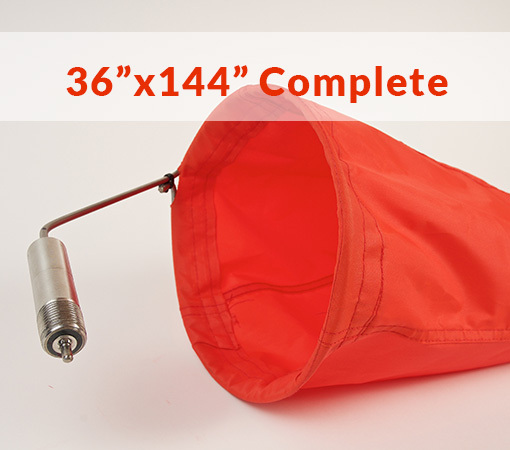 Complete 36″x144″ windsock with frame and Stainless Steel bearing assembly and heavy duty windsock. 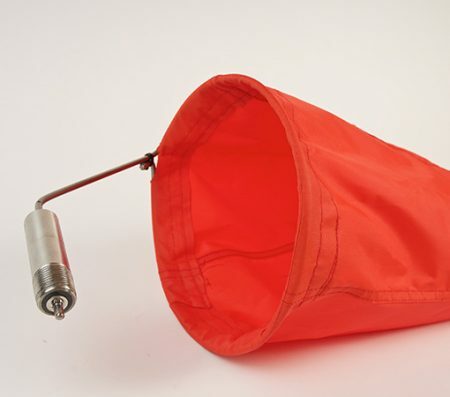 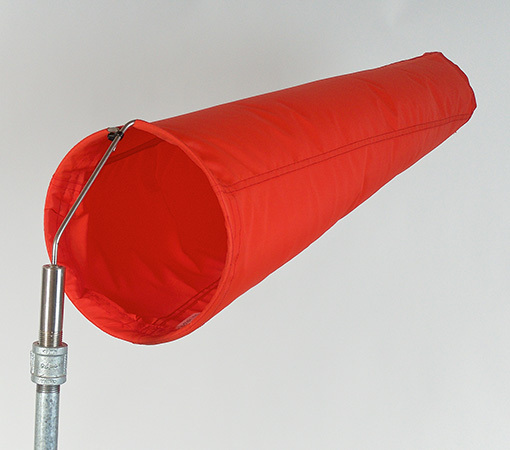 This windsock frame attaches to a 1-1/4 inch female fitting.